Moisturizing your face is very important because it keeps your skin hydrated, healthy and more importantly, it gives a supple and glowing look. 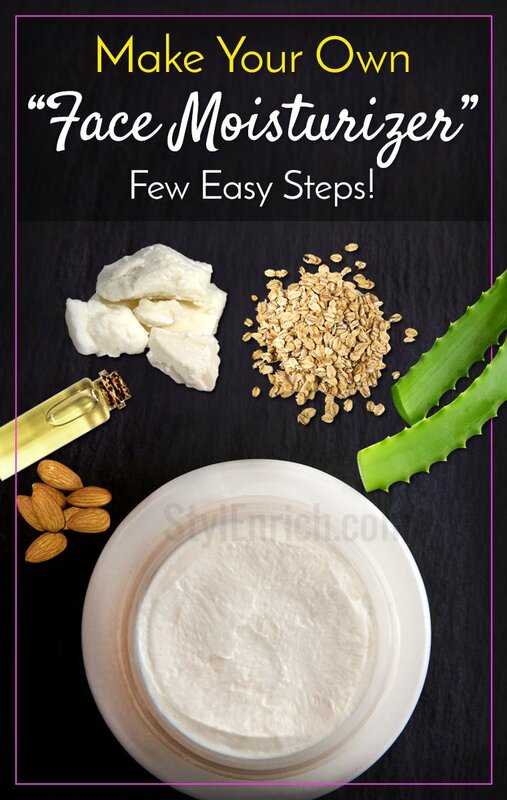 Moreover, DIY face moisturizer does not only hydrate your skin but they also provide essential nutrients and vitamins to your face and benefit all types of skin. Especially during the night time your body loses lots of water so moisturizing your face daily with a moisturizer having the right ingredients can make wonders to your facial skin. The store-bought moisturizer can have lots of chemicals which would affect your skin in the long term and it would be no good if you have a sensitive skin. The best way to tackle your moisturizing problem is to make it on your own with natural ingredients available at your doorstep. It is very simple and easy. People with dry skin are in more need of moisturizing but that doesn’t mean that those who have oily skin do not need moisturizer. The best time to do your moisturizing is after shaving, bathing and exfoliate. Exfoliating can remove the dead skin cells but along with that, it can also strip your skin of its natural oils. So it is important you use a good moisturizer. After you bathe or washing your face i.e when your face is still wet because the moisturizer will seal the remaining water to your pores. There are times when your face needs excess moisturizer, especially during the winter times. The way you moisturize face also matters. When you moistures your face top to bottom daily it may lead to sagging. So always moisturize your face from bottom to top which is very important. It has best moisturising properties. It also has antibacterial and antifungal properties. 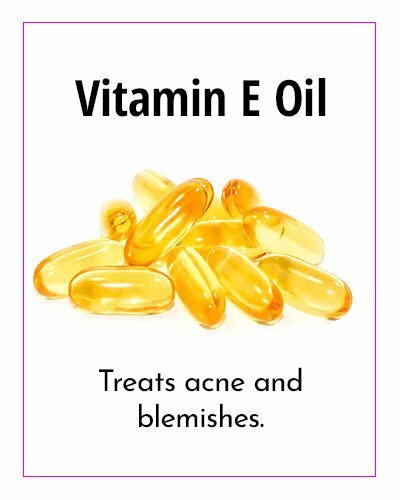 Vitamin E oil reduces the scar tissues present in your face and also treats acne and blemishes. 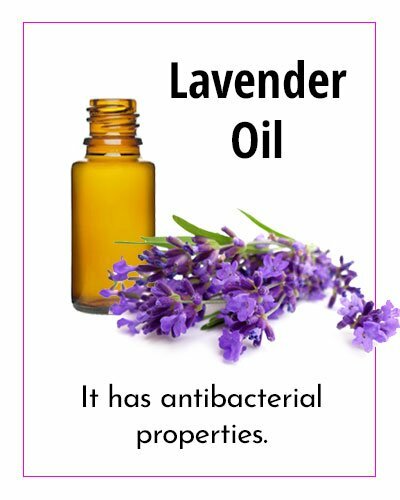 Lavender oil is a relaxant and has antibacterial properties which help to eradicate the free radicals present in your face. It has a versatile use. It cleanses cuts and bruises also. 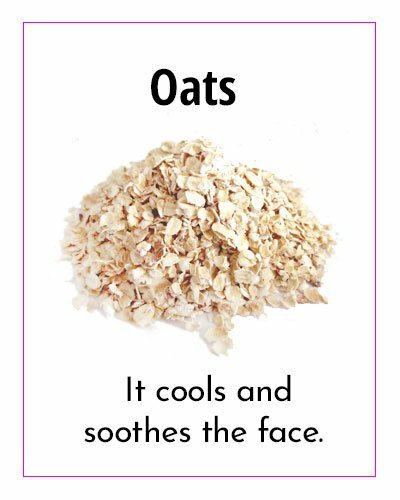 It is rich in vitamin D and E and it also soothes irritated skin. 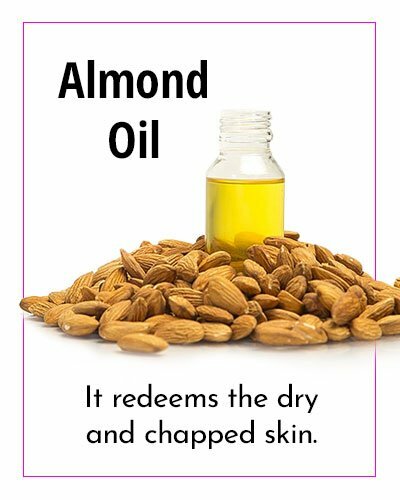 It redeems the dry and chapped skin. The best property is that it delays the aging process and reduces the fine lines and wrinkles. It acts as a deep skin cleanser. Removes the tan and dark circles. 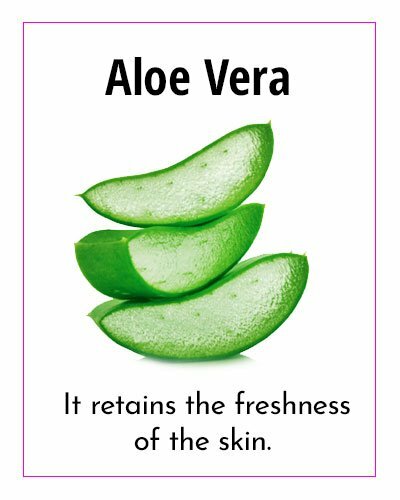 The Aloe Vera also has many useful properties. It retains the freshness of the skin over the time and protects your face from UV radiation. The Aloe Vera has 20 minerals, 12 vitamins, 8 amino acids and 200 phytonutrients. They have the property to cool and soothe the face. It is rich in vitamin A. 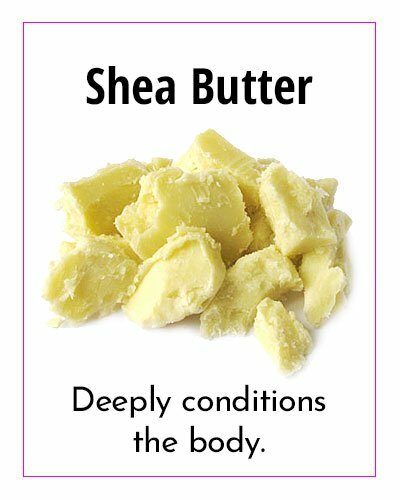 It is deeply conditioning and mimics the natural moisture produced by the body. It is a muscle relaxer and best antioxidant. It helps to eliminate bacteria and free radicals. It prevents skin dryness and fights signs of aging. It soothes burns, rashes and infection. 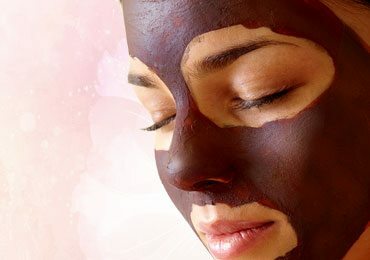 It promotes the shedding of the pigmented skin cells. 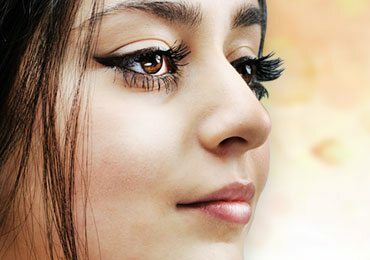 The dark patches and dark circles can be removed with the help of the milk. 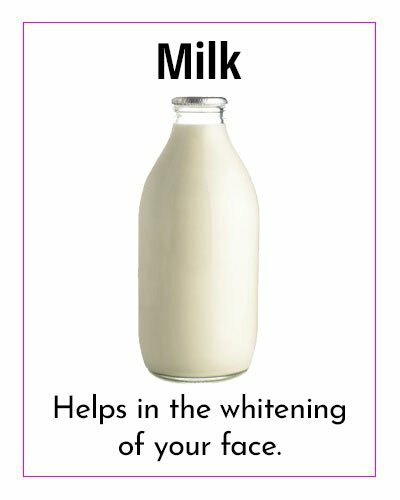 It basically helps in the whitening of your face. It soothes sunburn. It calms sensitive skin and helps to repair the aged skin. 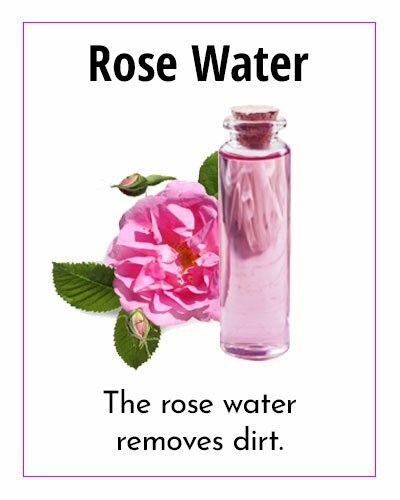 The rose water removes dirt and makes your skin look fresh. 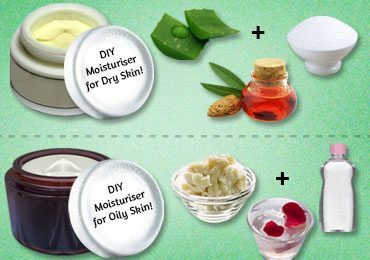 This article gives different recipes for homemade moisturizer. 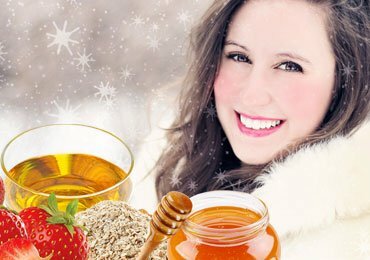 Choose the best DIY Face moisturizer according to your need and convenience. 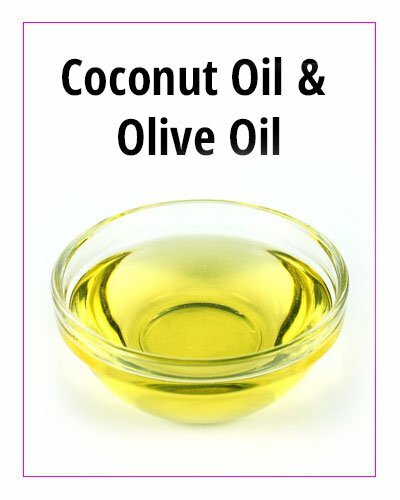 Then put the container with the solidified coconut oil in a bowl of warm water and add 1 teaspoon of vitamin E oil and 12 drops of lavender oil as it gradually melts. You will get your homemade facial moisturizer. 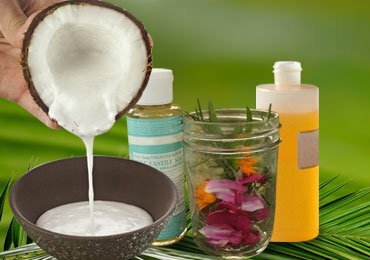 Mix 2 tablespoons of coconut oil, 2 teaspoons of almond oil, one teaspoon of Vitamin E oil and 4 tablespoons of the Aloe Vera gel. Along with it slowly melt the solidified coconut oil into the mixture. It is the best homemade face moisturizer recipe if you are especially suffering from Eczema. Melt the butter to a liquid consistency. 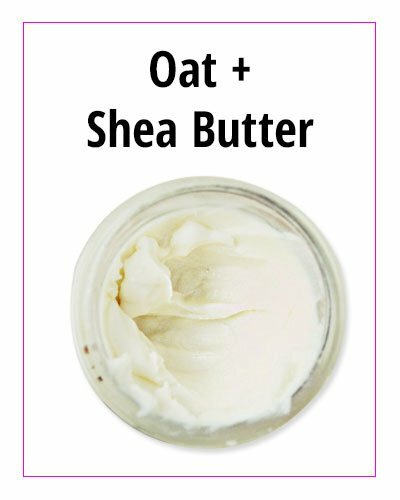 Add the lavender oil, Oats, Shea butter, Vitamin E oil, and heat this mixture to a warm temperature and store it. 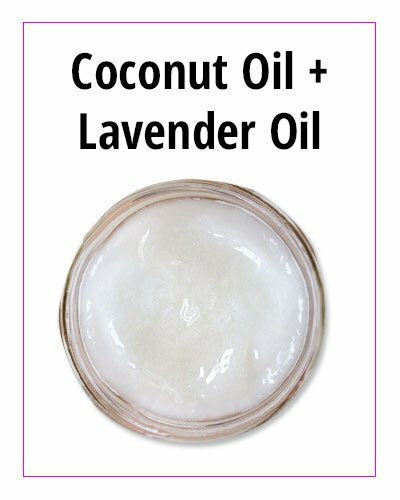 The amount to be used is 5 drops of lavender oil, 2 tablespoons of vitamin E oil, half cup of coconut oil, one-quarter cup of oats and shea butter. Put the container with a half cup of coconut oil, half cup of olive oil and one-quarter cup of beeswax pellets in the bowl of hot water. Again keep the container in a bowl of cold water to cool down the mixture. This recipe takes hardly any time at all. 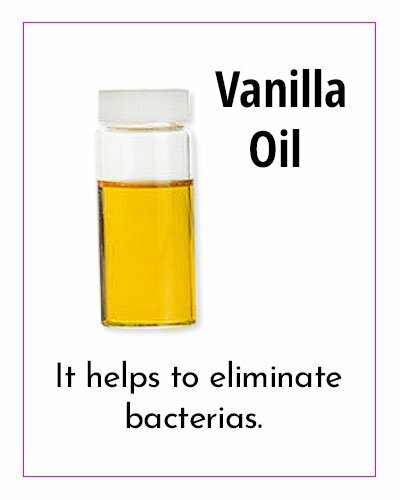 You can add other essential oils for better results. 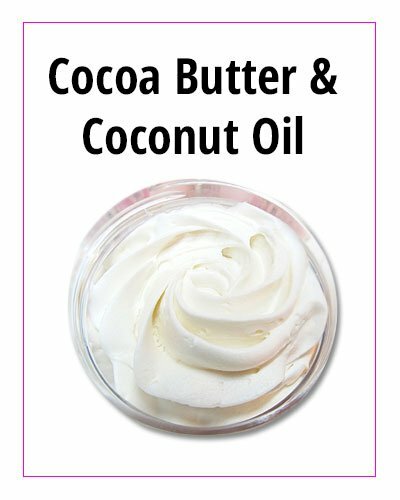 One of the simplest homemade DIY face moisturizer for a face is combining cocoa butter with coconut oil both of which gives best moisturizing effects and has various health properties to your skin. Boil the rose petals with a few drops of drops of rose water and filter the liquid. Add two tablespoons of Aloe Vera gel with this liquid and your own natural face moisturizer is ready. Add 2 tablespoons of olive oil and lime juice. Apply it on the skin before going out in the sun. This is the simple homemade recipe that can be easily prepared by everyone. These are the basic homemade recipes for making your moisturizer but you can also personalize your own blend. The above mentioned are the most of the best natural ingredients used in the process of making homemade moisturizers. All the ingredients have similar or different properties that can benefit your skin in one or the other way. Based on the uses of the natural ingredients mentioned above pick the ones that are most needed for you and customize your blend with the ingredients you have selected. Make sure all the ingredients you use are natural ones. If you are allergic to any of the ingredients do not use them. 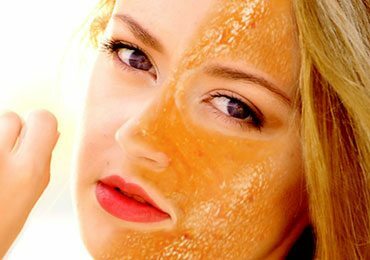 If you are in doubt or don’t know if you allergic to any of the ingredients apply the mixture in a small part of your skin and leave it for 24 hours. If the skin does not show any harmful symptoms then the mixture is safe for you to use. 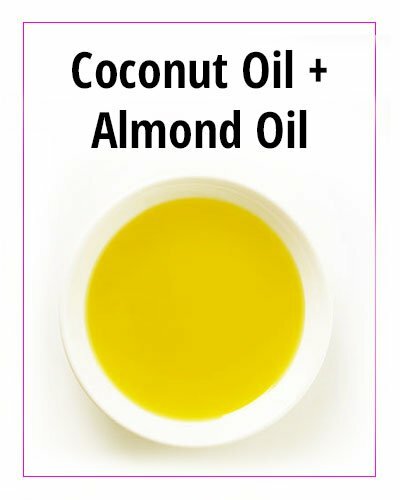 If you are too lazy to actually prepare any of the recipes mentioned above but still want all the benefits you can just select the essential oils that would be most useful for your skin and just mix it up to make your own homemade DIY face moisturizer. 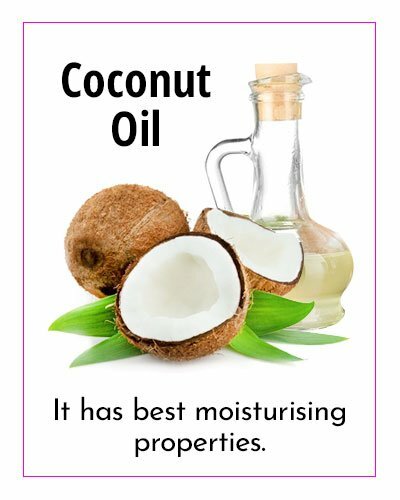 Coconut oil must be included in your list of oil for the best result. You should carefully select the amount the of each oil based on your own personalized blend. You can reduce your expense and increase the benefits with the help of the homemade moisturizer. Hope you have found these tips helpful. Please add some more tips from your end and send us a message in the comment box. Any new suggestions are most welcome! 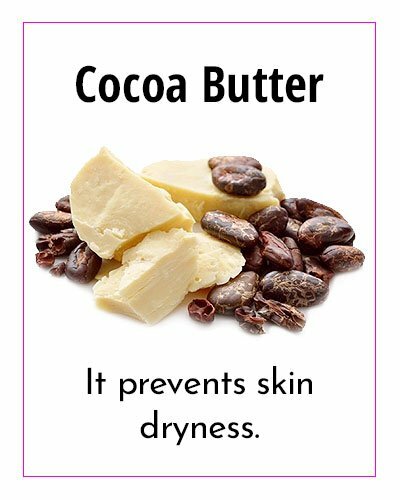 Read more – Natural Skin Moisturizers To Keep Your Skin Hydrated!